Terengganu attracts thousands of tourists each year because of its beautiful islands and clear blue sea. Pulau Redang is the most popular among tourists. Pulau Redang has many activities to offer which makes it one of the most visited places in Terengganu. The corals found at this island are simply breath-taking. 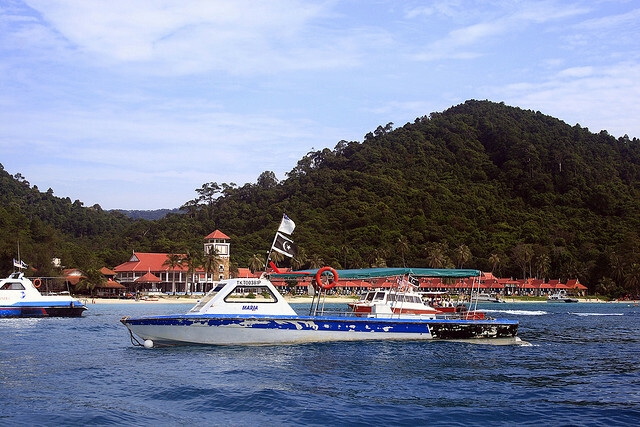 Perhentian Island (Pulau Perhentian) - Haven't gotten enough of diving? 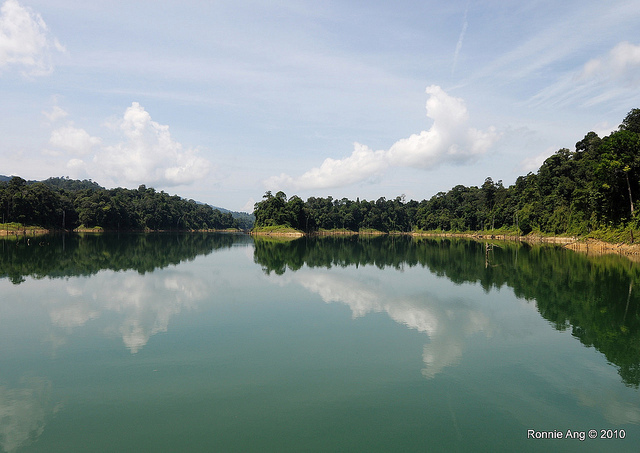 The Lake Kenyir is the largest man-made lake in Southeast Asia. Feeding the lake are some 30 rivers, 25 waterfalls. 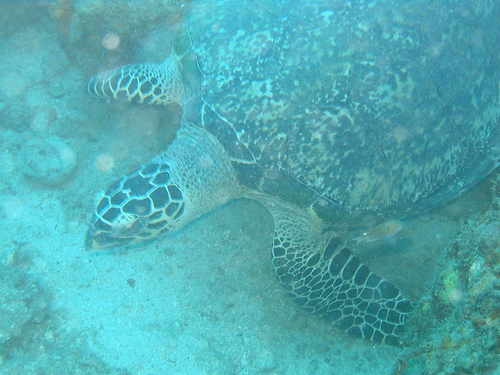 At least 25 known species of fish can be found here too. This is a great place to unwind and to fish. The lake houses some 8000 species of flowers, 2500 species of plants and trees, 800 species of butterflies and over 1000 species of birds and other animals.